The War on Cars – Enlist today! In 2002, Theresa Sareo, an up-and-coming singer, had her life changed forever when a reckless driver hit her as she stood on a Manhattan sidewalk waiting to cross the street. She lost her leg and nearly died, making her one of the millions of people injured by automobiles in the United States every year. 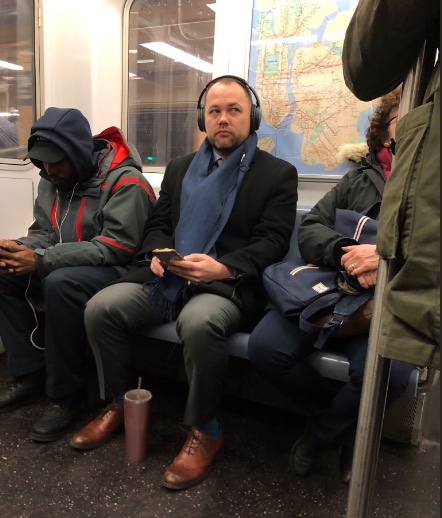 In New York City alone, the toll was more than 59,000 people in 2018. Theresa tells her story of recovery and resilience in the face of overwhelming odds. Visit Theresa Sareo’s personal website to find out more about her story and her music. Read the New York magazine article about the crash and its aftermath. Find data about auto-related injuries and fatalities on New York City’s crash data map. Follow us on Twitter: @TheWarOnCars. Sarah Goodyear @buttermilk1, Doug Gordon @brooklynspoke, and Aaron Naparstek @Naparstek. This episode was produced and edited by Sarah Goodyear. Do you have an issue you want to discuss with us on the show? Send a voice memo to: thewaroncars@gmail.com. We’d love to hear from you. The War on Cars, the podcast about car culture, mobility and the future of cities, is hiring a producer. We’re looking for someone with experience in either narrative journalism or talk show formats. Creativity plus a burning passion to liberate your city from space-hogging, horn-honking, exhaust-spewing, human-squashing, planet-cooking metal boxes on wheels is a big plus. Crystallize episode ideas, co-write and edit scripts collaboratively. Direct and advise us in the studio during recording sessions. Edit and mix episodes after they’ve been recorded. This part-time role would start immediately, run through early July, break for summer and then start up again in fall. At the moment we can afford to pay about $750 per episode. We launched The War on Cars in the fall of 2018 and have published fifteen episodes so far. We release a new episode approximately every other week. We have already built a remarkably loyal and enthusiastic audience, social media following, and Patreon supporter base. We have outstanding ratings and reviews on iTunes and we are rapidly building the show and the brand. This is a fun project to be a part of. If you’d like to apply, please send your resume, a quick blurb on why you’d be a good fit for the The War on Cars and a relevant sample of your work to thewaroncars@gmail.com. For nearly thirty years, brothers Ray and Tom Magliozzi were the hosts of NPR’s “Car Talk” and the voices of American car culture. Famous for their distinctive Boston accents and infectious laughs, Click and Clack didn’t just diagnose engine troubles, they recognized that people’s personal relationships often revolved around their automobiles. In a War on Cars exclusive, Doug sits down with Ray Magliozzi to talk about car culture, the brothers’ surprising war on SUVs, and whether or not “Bike Talk” could even be half the phenomenon “Car Talk” was… and still is. Support The War on Cars on Patreon and receive exclusive access to the extended interview with Ray Magliozzi plus TWOC stickers and other rewards. Buy a “buttery soft” War on Cars T-shirt at Cotton Bureau. Rate and review The War On Cars on iTunes. Dispatches from Aaron’s years-long Twitter crusade to banish “Car Talk” from WNYC. 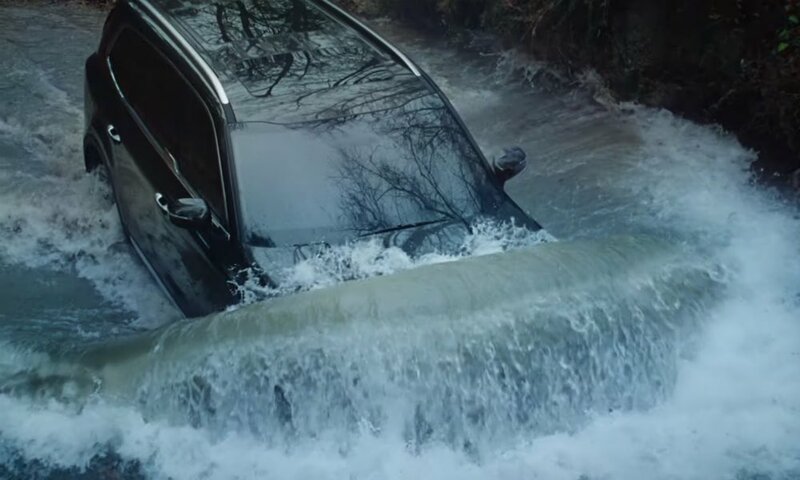 What if you could get around quickly and reliably in a state-of-the-art vehicle that you didn’t have to drive, park, fuel, or insure? 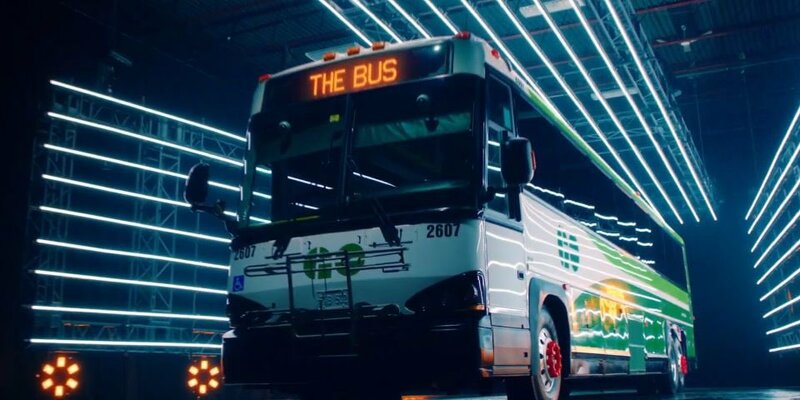 No, it’s not an Uber or a self-driving car… it’s the bus! In this episode, we talk to Cam Hardy of the Better Bus Coalition in Cincinnati, Ohio, about why buses are chronically unloved and underfunded. Plus, we look at attempts to make buses cool through the power of advertising, and hear the latest battle news from the global War on Cars. You’re listening to WCAR talk radio with Spoke and the Mad Dog. 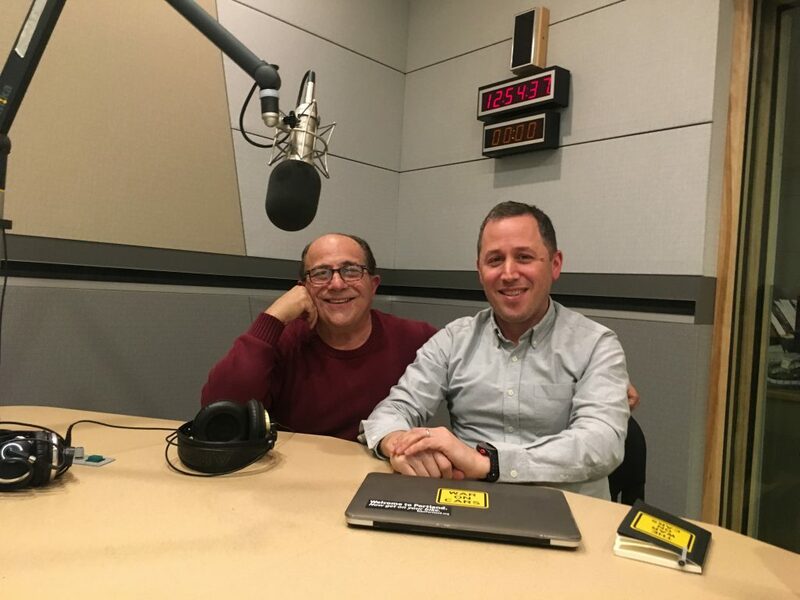 In this episode we take listener questions and comments, tackling everything from fixing the suburbs, tips for lonely bike advocates, why car-free days are one of the best tools for improving cities and how to make even the most sprawled-out metropolis in America better for people on two feet, two wheels or transit. Plus, can a War on Cars t-shirt get a person out of jury duty? Don’t touch that dial! When New York City mayor Bill de Blasio went on ABC’s “The View” to discuss universal health care, little did he know he’d be on the receiving end of an epic anti-bike-lane rant courtesy of Oscar-winner and daily car commuter Whoopi Goldberg. 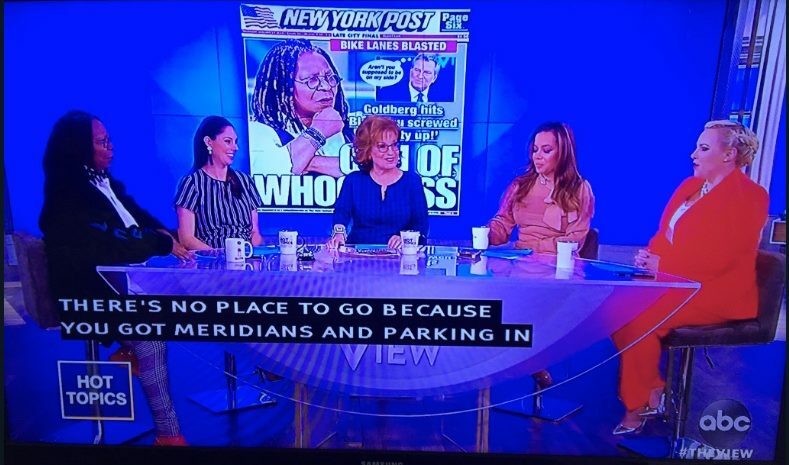 Whoopi’s fact-free diatribe exposed one of the biggest obstacles cities face as they try to modernize their transportation systems: The liberal blind spot for cars. 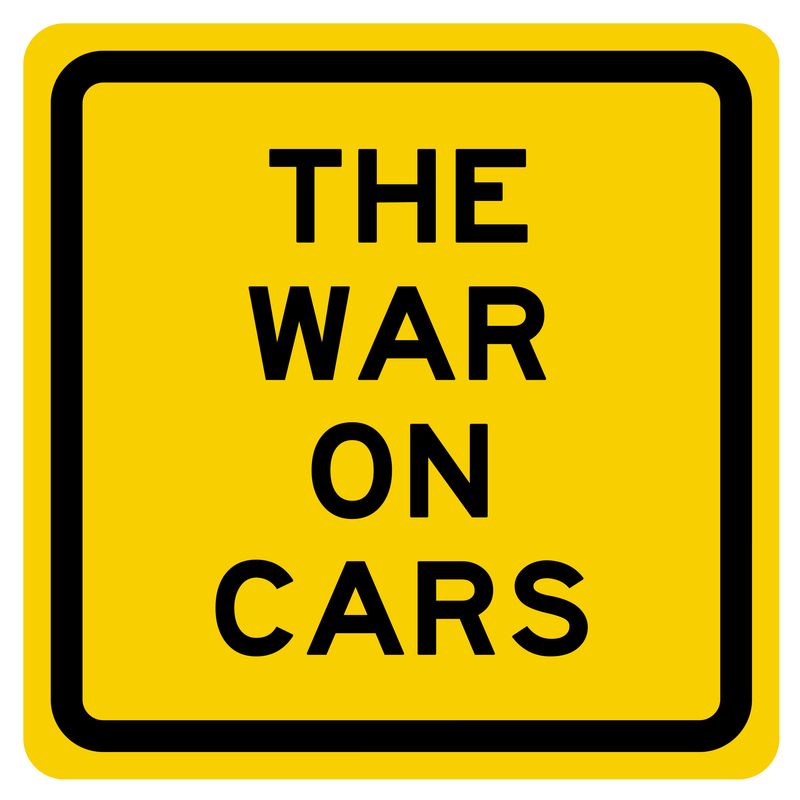 In this special episode of The War on Cars, we discuss why it is that even the most liberal people in the most progressive cities are so often unable to see the problems wrought by automobiles, much less support alternative forms of transportation. Plus, as civilization faces a looming climate catastrophe, can the Green New Deal offer some hope or will Baby Boomer talk show hosts doom us all? Support The War on Cars on Patreon and get exclusive TWOC stickers, t-shirts, and other rewards. Plus, be entered to win a Cleverhood rain cape by donating at any level in January. Which is more destructive? Cars or guns? A recent study showed that guns are now the second-leading killer of children in the U.S. But what does it say about our culture that the press seemed to gloss over the first? (Spoiler alert: It’s cars.) In this episode, we discuss the similarities between these two threats to life, liberty and the pursuit of happiness. Plus, what can safe streets advocates learn from gun control advocates, and vice versa? Episode 8: Why So Serious? The Lighter Side of The War On Cars. 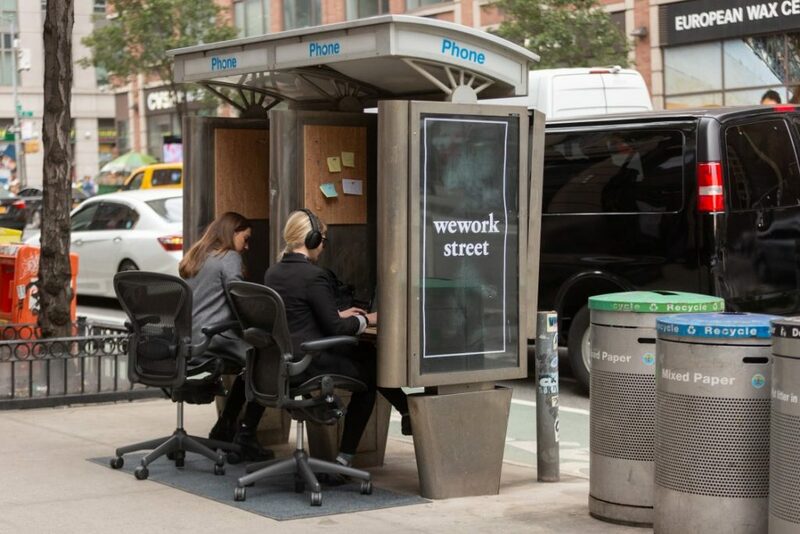 Improv Everywhere’s Phone Booth Coworking. The stakes are literally life and death, but can humor be an effective weapon in the war on cars? In this episode we talk to Charlie Todd, the founder of Improv Everywhere, about how using the city as a stage for elaborate comedy scenes can help people see public space in a new light. What’s the connection between turning parking spots into parks and unleashing hordes of pants-free people on the subway? Plus, how does a father of two become radicalized against automobiles?